Happy TGIF Tomatoes! Well, it’s certainly a festival kind of a weekend in LA gals. You’ve got the “Japanese Garden Festival” at Descanso Gardens where the blooming ‘Narumigata’ flowers are quite a sight to behold. The “Sherman Oaks Street Fair” is back with a plethora of things to enjoy and the San Antonio Winery has a BIG milestone birthday coming up and you are invited to celebrate BIG at their “Harvest Festival”. The “Pico Block Party” in Santa Monica will shine a bright light on artists and highlight the great work of the 18th Street Art Center. 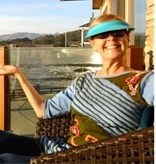 In case you missed it, check out my recent blog “What? Keep Your Hearing in Tip Top Shape”. Did you hear me Tomatoes?! 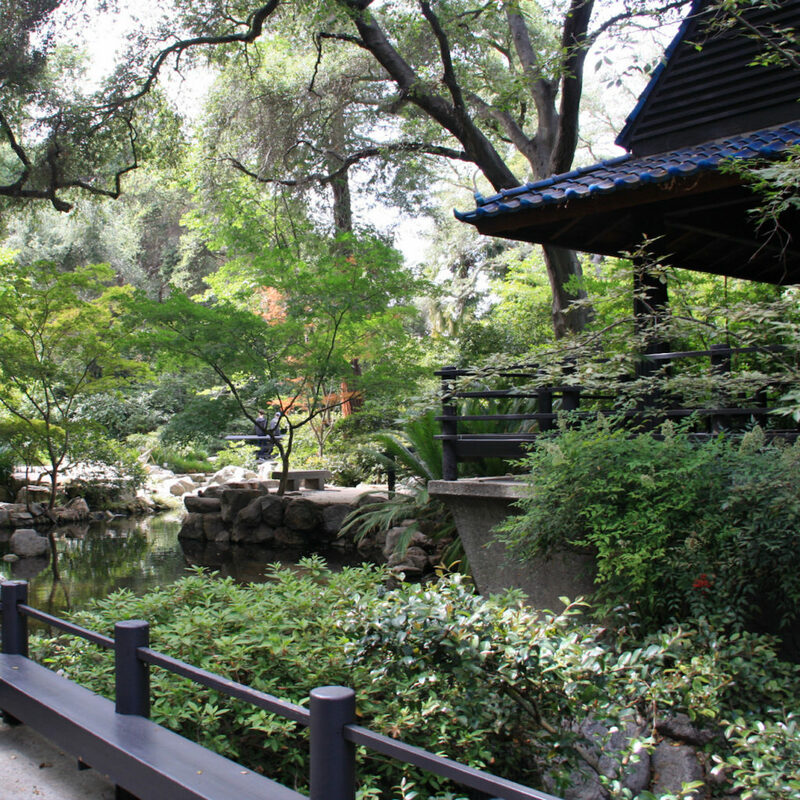 Descanso Gardens is hosting a full weekend of Japanese ancient music, art and culture in their beautiful Japanese Garden. What a beautiful place for a Japanese festival. And the “Lakeside Lookout”reopened October 2nd with a fab makeover that will give you an exciting and authentic wilderness experience. I’m ready to head there, Tomatoes. The annual family-friendly Japanese Garden Festival includes a curator led tour of the garden, Taiko drum performances and crafting and an exhibit of Ikaban, the art of flower arranging. Advanced tickets are required ladies. And don’t forget to check out the revitalized Lakeside Lookout. They’ve redesigned and recreated the entire area (the lake, the 7-acre woodland and Boddy lodge) to attract local wildlife and serve as a wildlife education center with hands on exhibits. Also with the hope that more natural spaces would better connect the garden to the surrounding wilderness and provide refuge for local fauna. Well, after a very long 10-year absence, the Gray Squirrel has been spotted there again Tomatoes. Methinks that’s a very good sign! The 18th Street Arts Center is one of the top twenty artist residency programs in the US. Did you know that? I sure as heck didn’t. Discovering new things about our city is one reason I love my job. 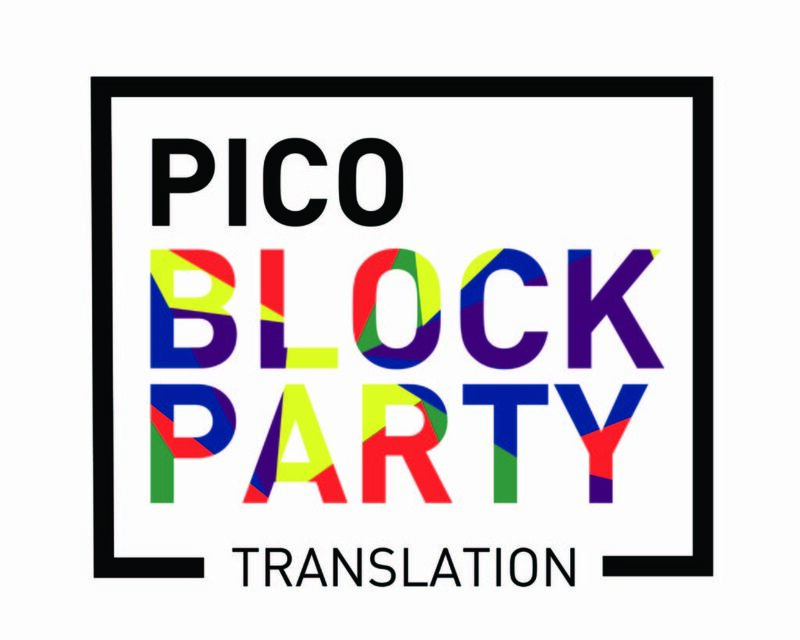 The 18th Street Arts Center’s “Pico Block Party: TRANSLATION” caught my eye and it looks like a wonderful family friendly festival chock full of performances, artist workshops and tours of their PST: LA/LA exhibition “A Universal History of Infamy: Virtues of Disparity”. And that’s not all Tomatoes. The Pico Block Party is a cross-cultural exchange focusing on art and community that’s free with 11 open artist’s studios, food trucks, a kids’ corner and bounce house, experimental quesadilla-making, instant poetry with Melrose Poetry Bureau, and feminist card readings. 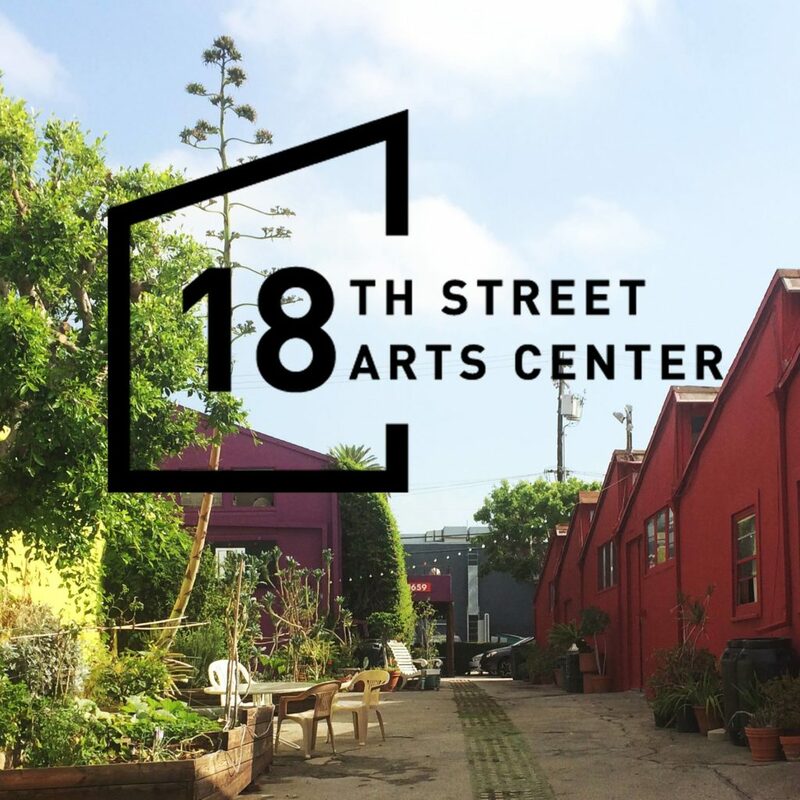 The non-profit 18th Street Art Centers mission is to provoke public dialogue through contemporary art making. For nearly 30 years, 18th Street has actively supported well over 8,000 exceptional artists in the development of new work that socially and civically engages communities all over the world. They believe that artists’ voices matter, and their work can change the world. 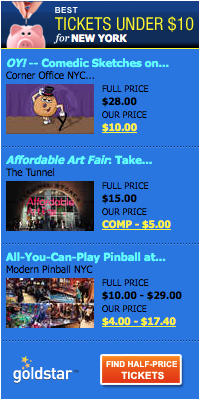 Supporting artists to make new work makes perfect sense and makes me want to help support 18th Street Arts Center. Bravo 18th Street! Speaking of birthdays, The San Antonio Winery is the last remaining winery in Downtown Los Angeles operating in the same community where it was founded 100 years ago. Wow oh Wow! Their 100th Anniversary Harvest Festival will be filled with wine, a beer garden, some of your favorite LA food trucks, live music performances, and a grape stomp Tomato! Oh my! Some of the LA food favorites there include: The Grilled Cheese Truck, Trejo’s Tacos, Vaka Burger, The Chairman, CoolHaus, Piazza Pie Woodfired Pizza, Homeboy Industries, Gelateria Uli, and Don Francisco’s Coffee. 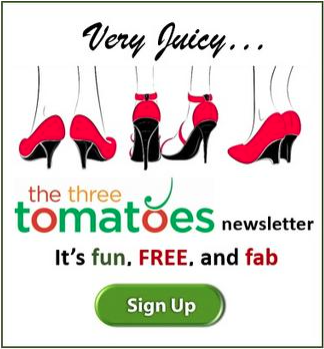 So, you might want to think about joining their centennial celebration Tomatoes if you can get tickets. 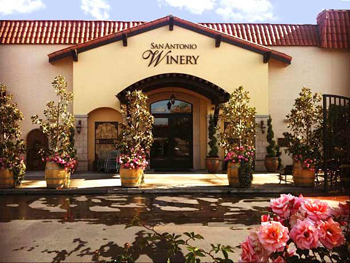 And if you can’t make it Tomatoes at some point you really should check out “The San Antonio Winery”. It is LA’s original urban winery and a gem of a historical landmark with an incredible history and vision. Of course, there is wine tasting and a restaurant but they also have personal guided tours every day that covers a lot of history. You know how I like guided tours tomatoes. The Annual Sherman Oaks Street Fair is a very big deal, Tomatoes since it is the largest single day event in the SFV but this year it is an even bigger deal because the city turns 90. Happy Birthday Sherman Oaks! The fair boasts 200 + vendors (Wow), an Oktoberfest, community classic car shows, pet expo, musical acts on the concert stage and a carnival zone to boot. Not much more I can say ladies, except it is 9 blocks of So Cal heritage, culture and fun! Of course, there is always more this LA Tomato can say…tee hee. “General” Moses Hazeltine Sherman was the founder of Sherman Oaks 90 years ago. Now I get where the street names came from. At 1:40PM many officials and leaders come together with KCAL for the birthday celebration. Just follow the balloons. 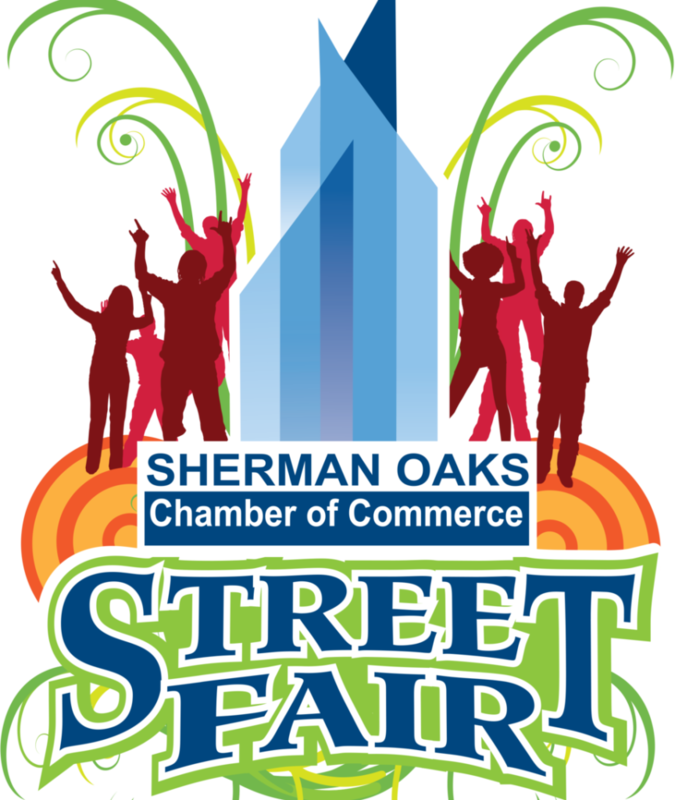 The Sherman Oaks Chamber Street Fair started in 1991 as a simple arts and craft show and is now celebrating its 27th anniversary. 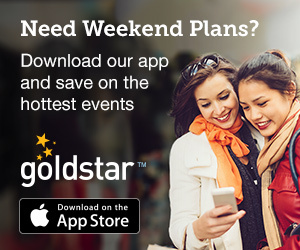 Sherman Oaks has a lot to celebrate and you can celebrate too for free! 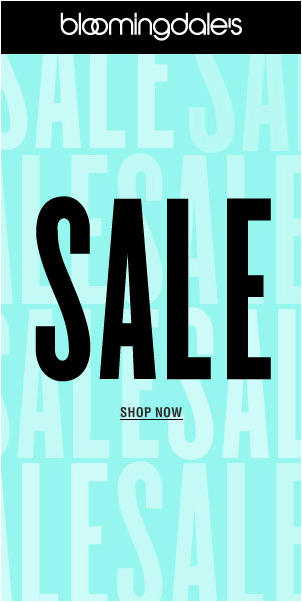 Music to my ears.